Skin is part of our personality. It is something that helps in making a good first impression, as well as important to how we view ourselves. Whatever your age, and whatever your skin type, keeping your skin healthy and glowing requires not too much of an effort, but seldom do we put that effort. In this article we’re going to share some simple tips that will help your skin preserves its glow and continue looking healthy and natural for years and years to come. Keeping your skin hydrated is one of the most important aspects of keeping it glowing. 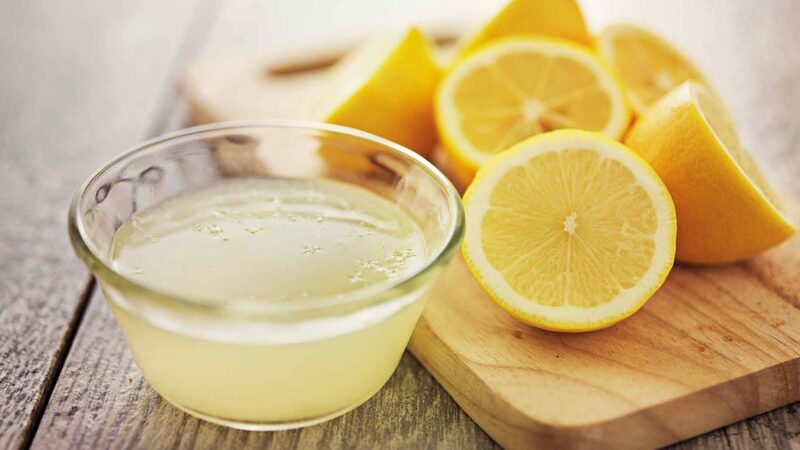 By drinking a mixture of lukewarm water with honey and lemon when you wake up, you are not only giving your skin the hydration it deserves but also detoxifying it. The vitamin C boost that this mixture delivers is the perfect way to keep your skin glowing throughout the day! And of course, if you don’t have lemons, drinking lots of normal water keep you, and your skin, hydrated all day long. 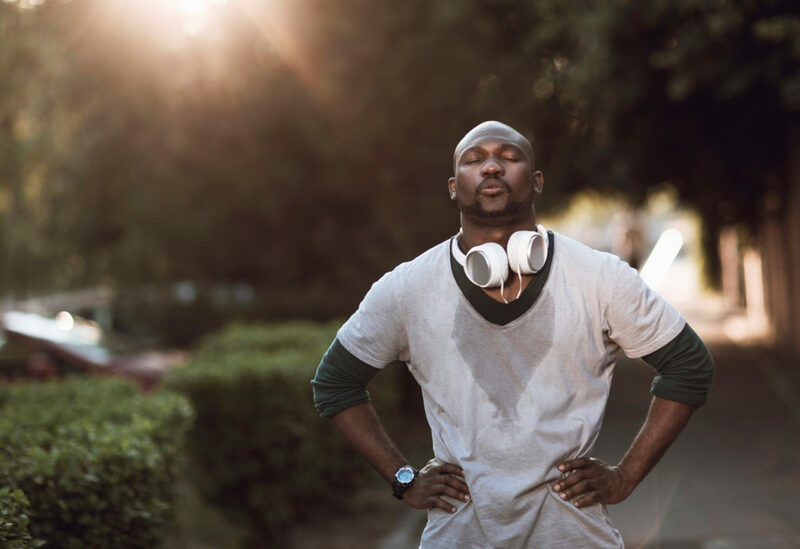 Running, jogging, or cycling – it’s always a good idea to begin your day by sweating it out and doing some cardio workout. Doing cardio for even thirty minutes can do wonders for your skin. And, the benefits it will bring for your health cannot be ignored. So, get up early and spare some time for a little cardio workout, and see the difference in your skin within days. 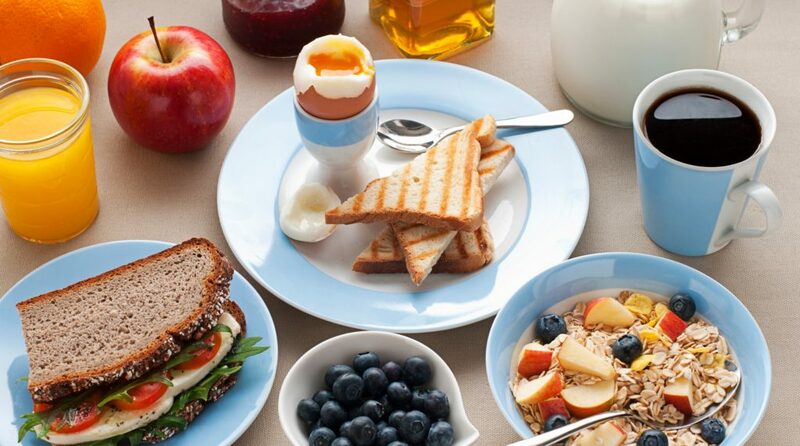 Everyone talks about the importance of healthy breakfast in keeping the body fit and charged throughout the day. But not many people know that a good breakfast is a must to keep the skin glowing as well. Protein from eggs, vitamins and antioxidants from fruits, and the required amount of hydration from liquids and juices – all these nutrients are imperative for a healthy and glowing skin. 4. Gelatin, not just for jello! Gelatin is an active ingredient in Jello. Many of us know that. What many of us don’t know is that gelatin, in proper doses, can be fantastic in maintaining the elasticity of your skin! There are tons of recipes that you can find online that will tell you great ways to include more gelatin in your diet through tasty cooking. You can also visit you local nutritionist or health food store to get more information on the subject. Most important of all, don’t forget to give your skin a daily dose of sunscreen – it helps the skin fight sun damage, and take good care of the way you look, especially during summer months. After all, strong sun rays can do a lot of harm to your skin. 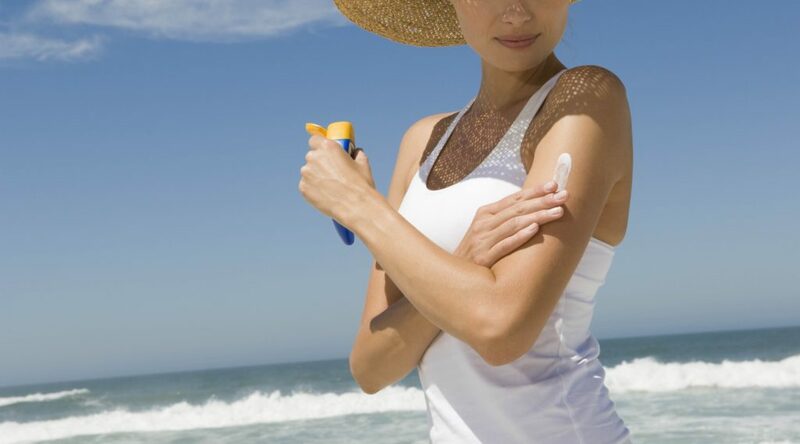 Applying the right dose of sunscreen, in this case, can be the best solution to keeping your skin safe, and healthy. These are just a few simple tips that can help you keep the skin glowing naturally, without bringing too many changes in your daily routine. If you want your skin to look good, then integrating these tips in your daily lifestyle can be the first step to begin with. Give them a try. And here’s to healthy, glowing skin!